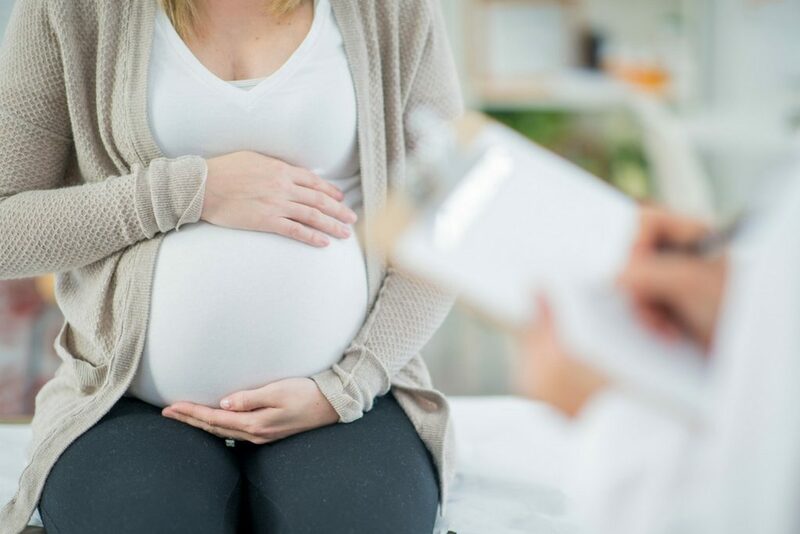 In the pre-Affordable Care Act (ACA) era, it was typical for employer-sponsored group health plans to exclude coverage of expenses related to a dependent child’s pregnancy. In short, the child could be covered by their parent’s insurance plan, but that plan excluded benefits for services related to the child’s pregnancy, including labor and delivery. The federal Pregnancy Discrimination Act (PDA) has long required a health plan to treat pregnancy like any other medical condition and prohibits subjecting maternity expenses to less generous or more restrictive rules (deductibles, coinsurance, copayments, access to prescription drugs, laboratory services, etc.) than those applied to other medical conditions under the plan. But while the PDA protects female employees and female spouses of employees, it does not protect female children of employees. State insurance law can require an insurance company to provide coverage for dependent-child pregnancy, but it can’t require an ERISA employer’s self-insured plan to provide the coverage. ERISA blocks the application of state insurance law to a self-funded plan. Lockton comment: How do you know if your fully insured health plan is required to cover expenses related to a dependent child’s pregnancy? The insurance contract and evidence of coverage booklet, and likely the plan’s summary of benefits and coverage issued by the insurer, will include that coverage. The ACA muddied the waters of dependent-child maternity coverage in three ways. First, among the ACA’s many coverage mandates are requirements that employees’ children remain eligible for coverage until age 26, regardless of dependency or full-time student status, and that a non-grandfathered plan cover certain preventive care at no out-of-pocket expense to the insured. Various screenings for pregnant women, breast-feeding support and other prenatal services are included as recommended preventive services that must be provided to enrollees, including the employees’ enrolled children, at no cost. But this requirement extends only to those recommended services that qualify as preventive services under the ACA and would not include the costs associated with labor and delivery. Second, the ACA includes maternity care as an “essential health benefit” (EHB). Individual and small-group fully insured plans must cover all EHBs, and such policies provide an avenue for maternity coverage for an employee’s enrolled child; however, large-group fully insured plans and all self-insured plans are not required by the ACA to cover EHBs. Rather, they cannot include dollar limits on the EHBs they do cover. Lockton comment: Excluding all benefits for a condition is not considered a lifetime or annual dollar limit. Therefore, excluding coverage for non-preventive maternity care for enrolled children is not considered a violation of the prohibition on dollar limits. Several years ago a number of hospital systems were sued under Section 1557 for not providing maternity coverage for their covered employees’ enrolled dependent daughters, but it’s unclear when or how that litigation will be resolved. There is currently no clear precedent for the notion that Section 1557 requires the coverage. Some fully insured plans, even in the large group market, might cover dependent pregnancy pursuant to state insurance law; the applicable insurance contract should reflect that coverage. Based on current guidance, however, employers who sponsor self-insured plans or who offer fully insured, large-group coverage under a policy not subject to such a state insurance law requiring dependent pregnancy benefits, can continue to exclude coverage of dependent pregnancies, outside of those prenatal services that are considered preventive services under the ACA. Any concern about the PDA?